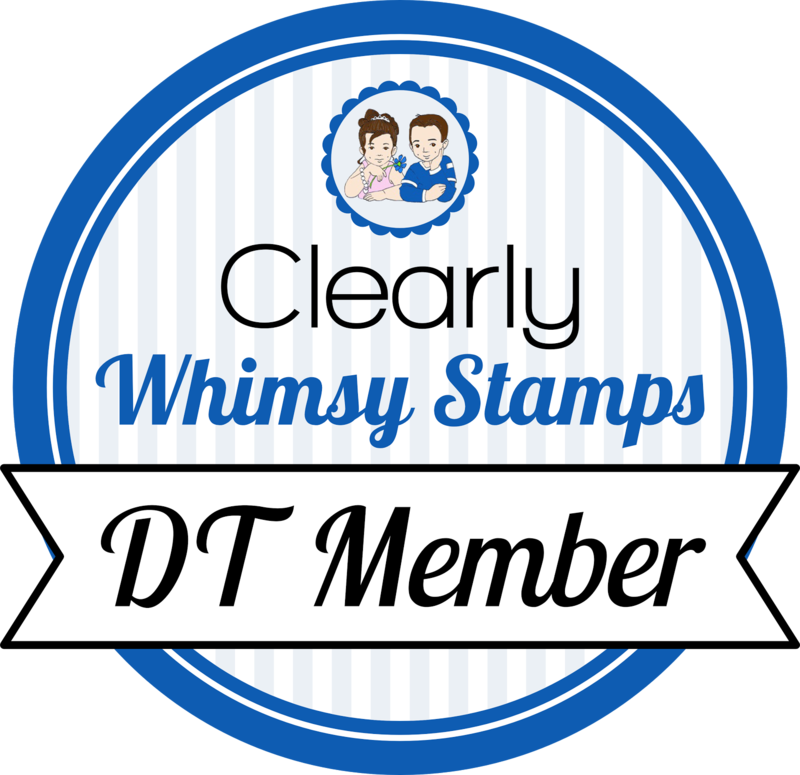 The Stamp Something design team has this week off, but the runners-up and winners to the contests have an assignment this week, so head over and check it out! Your regularly scheduled Stamp Something Friday will be back next week. This is fabulous! 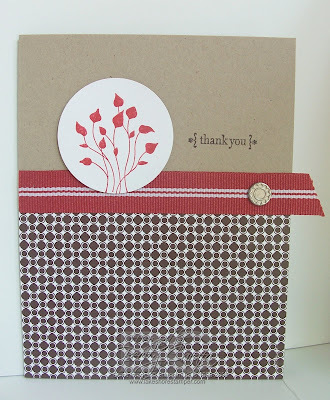 I love that paper too and how you did the ribbon! This is wonderful! I just love it! And better yet, I have all the supplies to recreate it! Yippee! I love this!! I can't wait to get some of the patterns as well but they weren't able to get on my first order!! But they are definitely on my next one now!! Very pretty - love the colors. This is just gorgeous! Fabulous job! It is pretty darn cute! Great job. and of course another awesome card! LOVE it! !